Is the smell of freshly cooked BBQ making you hungry? 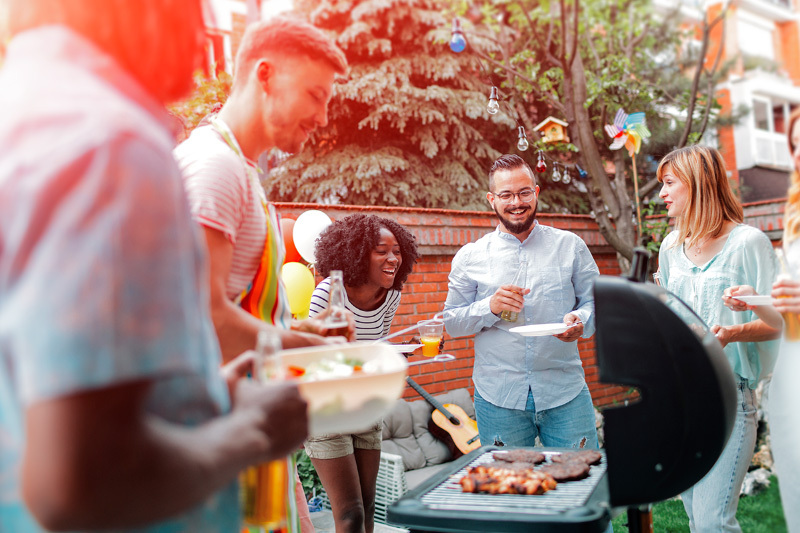 Grilling may feel like an old-school activity, but you can always enhance your summer fun with apps that help you grill like a pro. 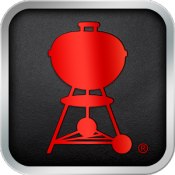 Let Weber’s On the Grill (free for iOS and Android) be your BBQ fix! Weber’s On the Grill has 320+ recipes for appetizers, sides, meats, and marinades to make your Memorial Day weekend and entire summer season memorable. Weber also features a recipe-tailored grocery list and a cooking timer to assist you with preparation. If you’re a real barbecue aficionado, check out The Pit Pal BBQ App(Free for Android and iOS). The Pit Pal helps you track multiple variables that lead to the perfect ’cue. Check out the U.S. National Parks in this centennial year of the park service with National Parks (Free for Android and iOS). Includes lots of info available offline too, since you don’t always have broadband access in the backcountry. 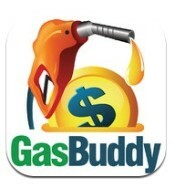 With the click of a button, get the best gas prices with GasBuddy (Free for Android and iOS). Earn points for reporting local gas prices, and be entered for a chance to win $100 in gas every day! Never again get gas only to see a better price just down the road. While UV radiation can be damaging with too much exposure any time of the year, many of us spend more time outside in the summer, so it’s top of mind. Check out the EPA’s Sunwise UV Index (Free for Android and iOS) to monitor the UV index in your area. Plan all of your summer gatherings, including your Memorial Day weekend activities, the right way with Weather Underground! This weather app goes above and beyond to give you hyper localized weather forecasts including current temperatures, highs and lows, and whether there is a chance for rain right in your notification bar. It has interactive radar that changes based on your location along with your weekly forecast (including an hourly break down up to 9 days out). 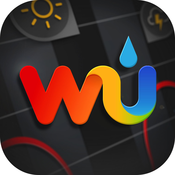 There’s also Weather Bug (Free for Android and iOS) for weather forecasts, radar maps, and storm alerts to stay on top of the weather no matter where you are.